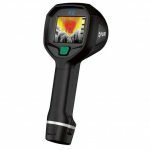 The FLIR K33 is a robust and reliable infrared camera designed to perform under extremely severe Fire conditions. 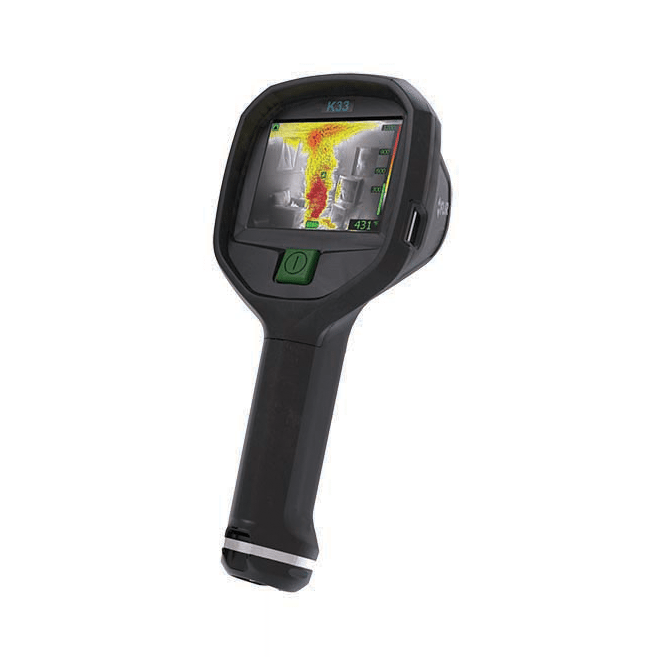 The FLIR K33 has an intuitive interface with a design that makes it easy to control even with a gloved hand. FLIR now gives you new lower-cost, easier-to-use options without sacrificing the reliable clarity and performance that FLIR TICs are well-known for. 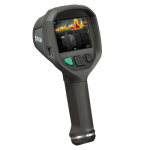 The K33 features FLIR’s FSX™ Flexible Scene Enhancement that intensifies structural and textural details in thermal images. 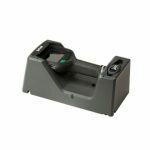 The crisp and clear image helps you to navigate through smoke and to make quick and accurate decisions. Easy to use: One large buttons to operate, even with Gloves on.